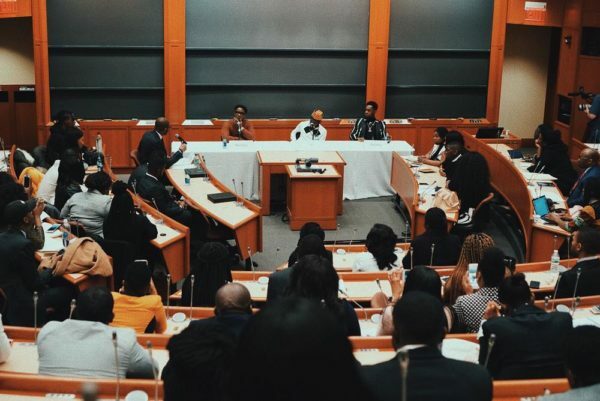 Boss moves upon boss moves upon boss moves! 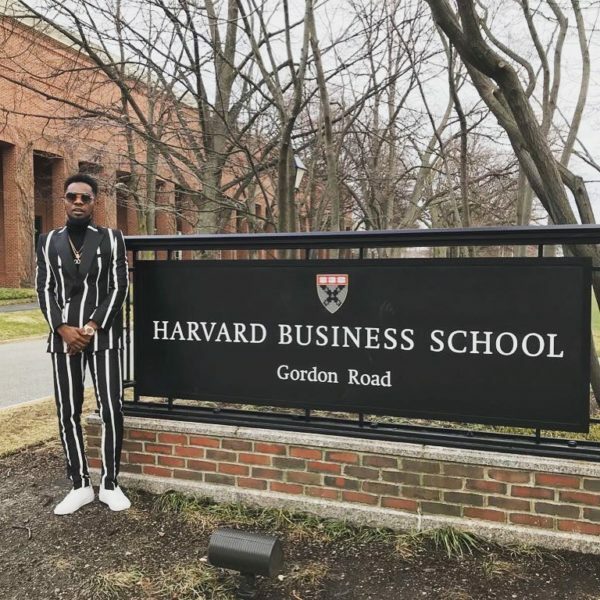 African musicians are not playing with anyone. 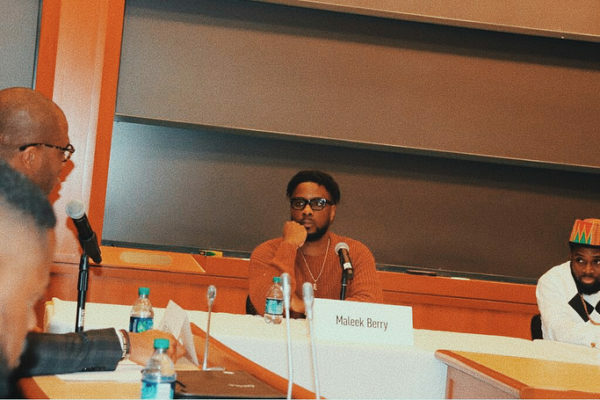 Maleek Berry, Patoranking, and Ghanaian producer Juls were in Harvard Business School‘s Africa Business Club on Saturday. 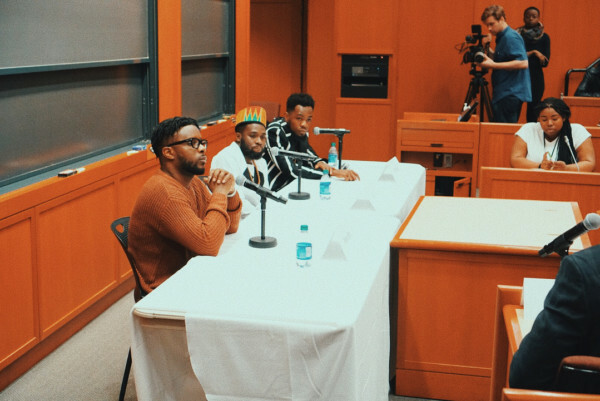 They three sat down with a the packed room to discuss music business in Africa.